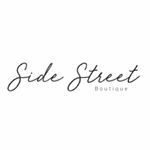 We are a local Clothing Boutique located in Bulimba, Brisbane. We are looking for like minded people to help promote our brand to others. We have a professional website and social media outlets.